The Safe Lane Transportation Coalition is asking you to join the “Get a Ride” campaign. The campaign reinforcing our community's expectation that alcohol should be consumed in a responsible manner and remind everybody there are plenty of options for getting home safely. Intoxication and alcohol impairment is a concern within our community and can cause serious health and safety problems. In 2015, driving while intoxicated was a contributing factor in 240 automobile crashes in Lane County, resulting in 26 deaths. Help keep our community safe by displaying the “Get a Ride” message and getting involved in the "Get a Ride" campaign . 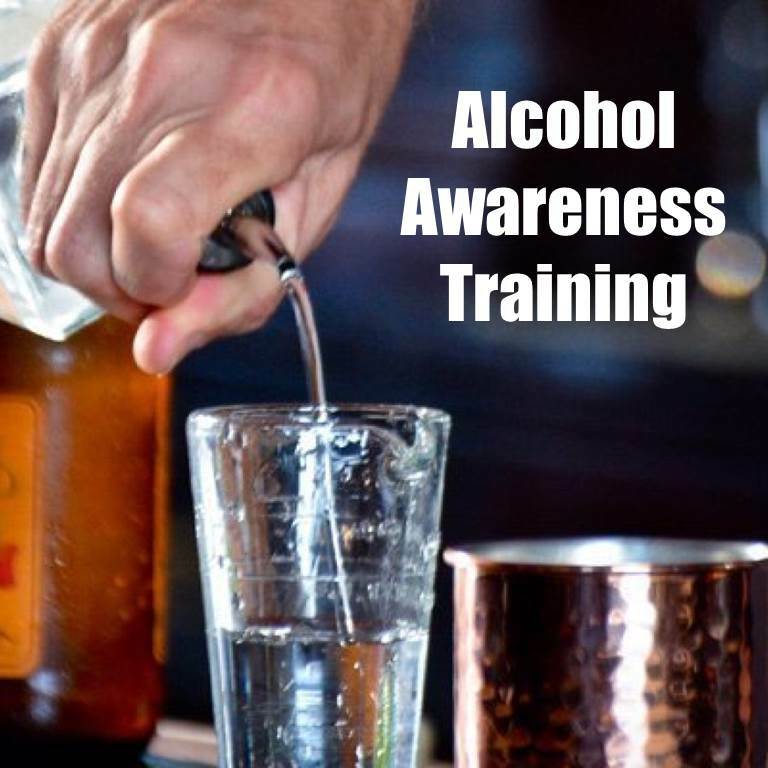 If you own or manage a bar or a restaurant that serves alcohol, let Safe Lane Coalition come in and train or reeducate your serving staff on how to avoid selling alcohol to intoxicated customers. Safe Lane Coalition offers free consultation and alcohol awareness training for your serving staff and what they can do to prevent patrons from driving under the influence. Your establishment will also be provided with Get a Ride campaign materials that include posters, flyers, serving coasters, and table tents. The Get A Ride Posters/Flyers are a vital part of the Get A Ride campaign. The Safe Lane Coalition will provide your organization with free, high quality prints of 11 x 17 posters and 8 X 11 flyers. The flyers are a high visibility marketing tool that reinforces the messaging and goal of the Get A Ride campaign. The flyers work most effectively when they are prominently display in frequently visited public space, such as bulletin board or public restrooms. The Get A Ride coasters are an effective saturation tool to ensure the messaging and goals of the Get A Ride Campaign are repeatedly seen. Safe Lane Coalition will provide your organization with a large stack of serving coasters. The Get a Ride Coasters work most effectivly when they are used frequantly at serving and drinking areas. The Get A Ride table tents offer a mix of high visibility like the posters and the saturation philosophy of the serving coasters. Safe Lane Coalition will provide your organization with high quality table tents that are designed to be displayed prominently on serving tables, cocktail tables, and on bar counters.